The earthmoving machine refers to machinery designed for digging, shovel, and leveling, etc. of soil and sand materials. It is typically composed of power system, transmission system, traveling mechanism, and operation mechanism. This construction equipment is widely used in construction of buildings, road, water conservancy projects, airports, and seaports, etc., and mining industry as well. As an earthmoving machine manufacturer and supplier in China, SINOMACH is committed to offering our clients different types of quality earthmoving equipment at satisfying prices. Classified by applications, our earthmoving machines are divided into crawler excavator, wheel loader, motor grader, crawler bulldozer, backhoe loader, and skid steer loader. Given below is a general introduction of our different types of earthmoving machinery. As we know, excavators are heavy equipment designed to dig holes and foundations primarily and are also widely used for material handling, and so on. We can offer large, medium and small sized crawler excavator for customers to choose from. To illustrate, we can offer small crawler excavators with operating weight of 5.8 tons for use in narrow spaces, and can also offer excavators of 34 tons for mining industry use. Our wheel loader is also available in variety of models, with rated loading capacity between 3t and 7.5t, and engine power from 45KW to 250KW. Hence, this type of earthmoving machine can suit customers' varied loose material scoop up demands. A motor grader is a road construction machine designed with a long blade to create a flat road surface. SINOMACH road graders are manufactured with heavy duty blades which come with 50% longer service life than ordinary ones. Additionally, we can also offer optional accessories, such as dozer blade, front and rear ripper, and splash guard, to expand the application range of the construction equipment. 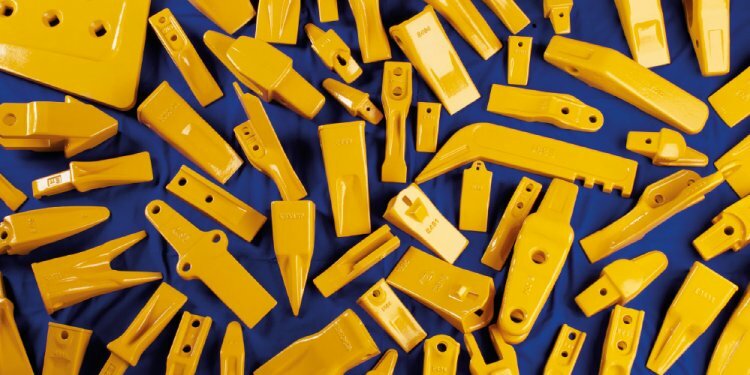 All of our crawler bulldozer products are equipped with a blade made of highly wearing resistant and high strength materials, which ensures long blade lifespan. Meanwhile, the blade is available in variety of types, so this type of earthmoving machine is flexible in usage, and is very popular in pushing large quantity of materials and construction site leveling fields. SINOMACH backhoe loader is multifunctional and has a compact structure. It is equipped with 4 front gearboxes and 4 rear gearboxes, and has two-wheel drive and four-wheel drive types. This earthmoving machine combines material digging and material loading functions. Our earthmoving equipment can finish earthmoving and civil engineering works efficiently and reliably, and construction quality can also be assured. While ensuring the equipment performance and quality, we also pay more attention to make sure each of our machines looks aesthetical and is easy for maintenance in any working environment. In addition, our earthmoving machines are equipped with engines from Cummins, Deutz, Shangchai, and Yanmar, which ensures large power reserve, efficient power output, and low fuel consumption in varied working conditions. SINOMACH is a specialized earthmoving machine manufacturer and supplier in China. Our wide range of products includes crawler excavator, wheel loader, motor grader, crawler bulldozer, and more.